What is flat rate VAT for freelancers? If your VAT turnover is less than £150,000 as a freelancer, you can opt to join the flat rate VAT scheme. Once you have registered for the flat rate VAT scheme as a freelancer, you must charge VAT on your goods and services. Every quarter, when you submit your VAT return, you’ll need to pay a fixed rate of VAT back to HMRC. (How much you pay back depends on the type of freelance business you run.) You can keep the difference between the VAT you charge your customers (20%) and what you pay HMRC. Unlike the normal VAT scheme, under the flat rate VAT scheme you can’t reclaim VAT on your purchases – except for certain capital assets over £2,000. As a freelancer you can apply for the flat fate VAT scheme online when you register for VAT. Or you can download form VAT600 and return to HMRC (you’ll find the address on the form). If you have an accountant, they can help you decide if the flat rate VAT scheme is right for your freelance business, and apply for you. Need to know more about VAT? 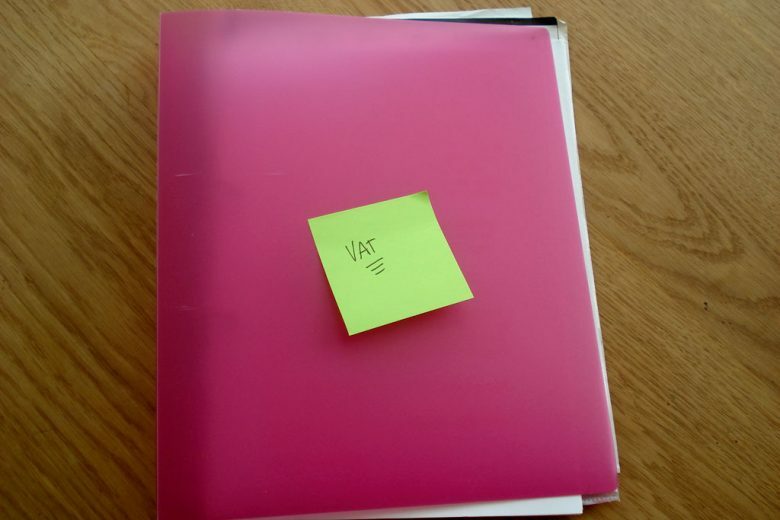 A quick guide to VAT. Are you eligible for flat rate VAT? When you need to register for VAT. How to register for VAT. Read more about freelance and finance! Read our financial checklist for starting a freelance business. Learn about deducting and paying National Insurance. How to choose a name for your Ltd company. Find out if you need to complete a tax return. Should you start a Ltd company or be self-employed? How HMRC have made it easier to claim self-employed expenses. Are you really self-employed? Take the IR35 test! You’ll find lots of information and help on setting up a company in our freelance legal and finance section.